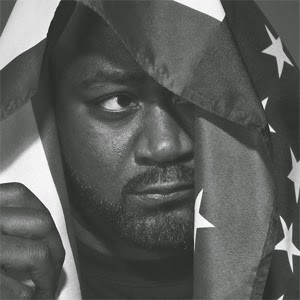 Ghostface has been on a creative tare since 2013’s 12 Reasons to Die. Last year he contributed tracks to Wu-Tang’s latest installment and released 36 Seasons, and plans on other releases this year – 12 Reasons to Die II, his collaboration with DOOM, and Supreme Clientele Presents... Blue & Cream: The Wally Era. 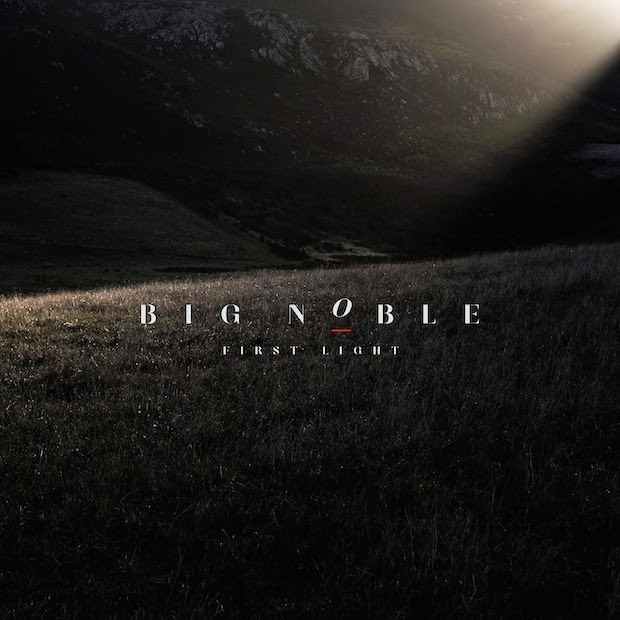 Before he has those albums to close out the year that just began, his collaboration with jazz / improv fusion BADBADNOTGOOD has already raised the bar. Sour Soul is the new class and the old school coming together for a fusion that works perfectly. The debut from the Welsh Britrock revivalists arrived in the UK last year to massive acclaim, but we finally got it here in the U.S. and it does not dissapoint. 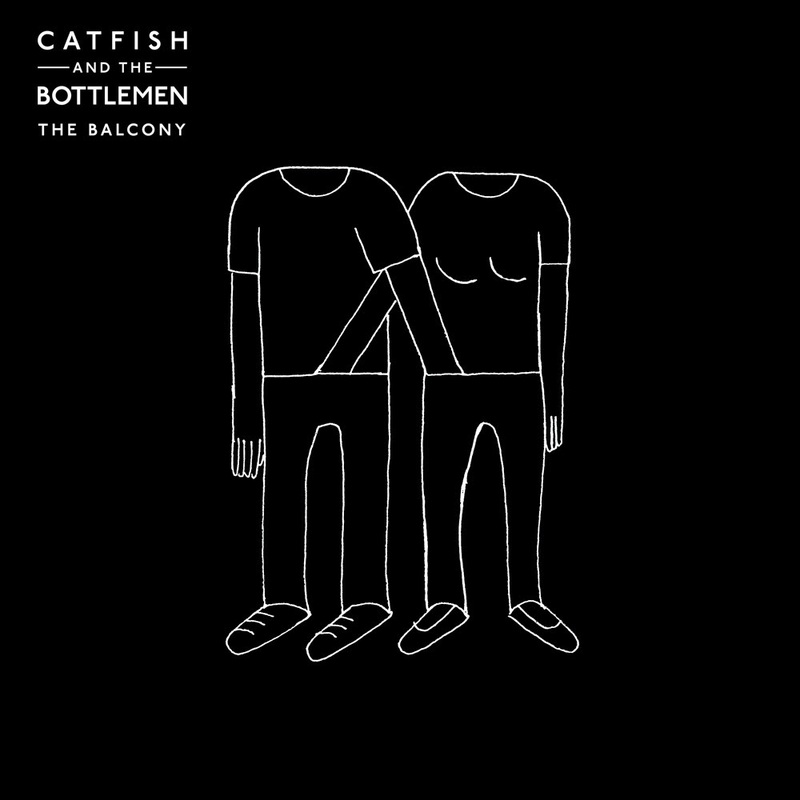 One of the most cleaver, slick, and fun debuts to arrive thus far, this band has set the stage for their career. The legendary post-punks arrive with a new look but same sharp attitude. 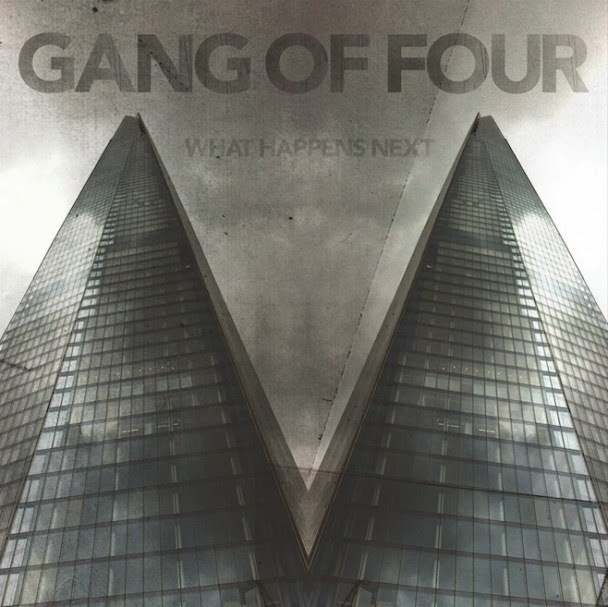 Andy Gill, the sole remaining original member of Gang of Four leads a new pack of sharp and inspired musicians that continue on the band’s philosophy, style, and unique sound. 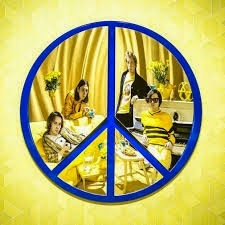 What Happens Next is what is going to happen next in the latest chapter of this influential band. 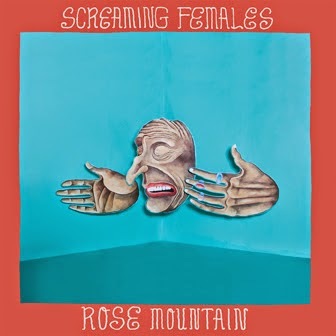 For their sixth album, New Jersey DIY punks Screaming Females do not alter the sound that has gained them attention too much, but show their pragmatic ideas in their lyrics and maturity. 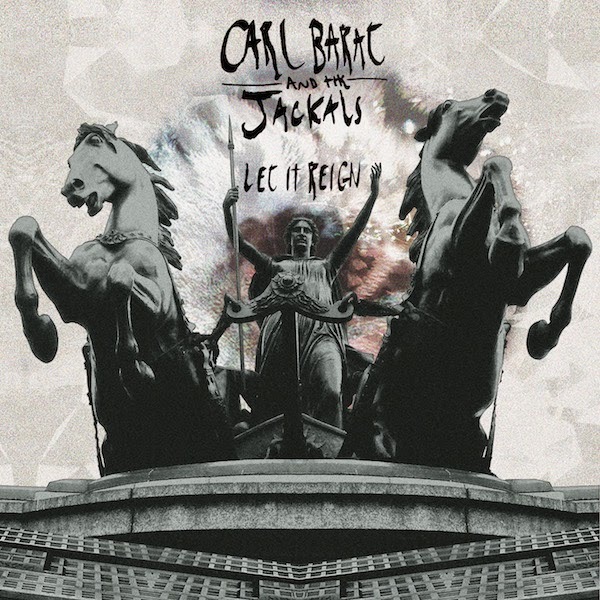 While we wait for a new Libertines record, Carl Barat teases us with another garage-rock record from a band he solicited the old fashioned way, by putting an ad out and auditioning for parts. Let it Reign is a fun rock and roll record that shows Barat warming up for his big return. 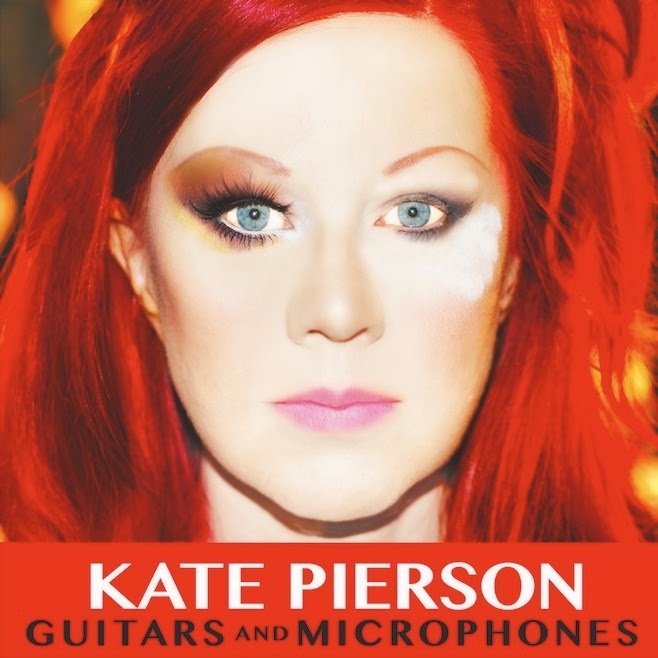 The solo debut from the B-52’s diva is a glamrock and glitter throwback that incorporates the spirit she has always had while carving out her own identity. 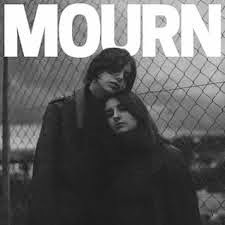 With inspiration from The Ramones and shoe-gaze bands, Barcelona’s young buzz band Mourn are showing the world why they can break out of the Catalan capitol and sing the sorrow around the globe. 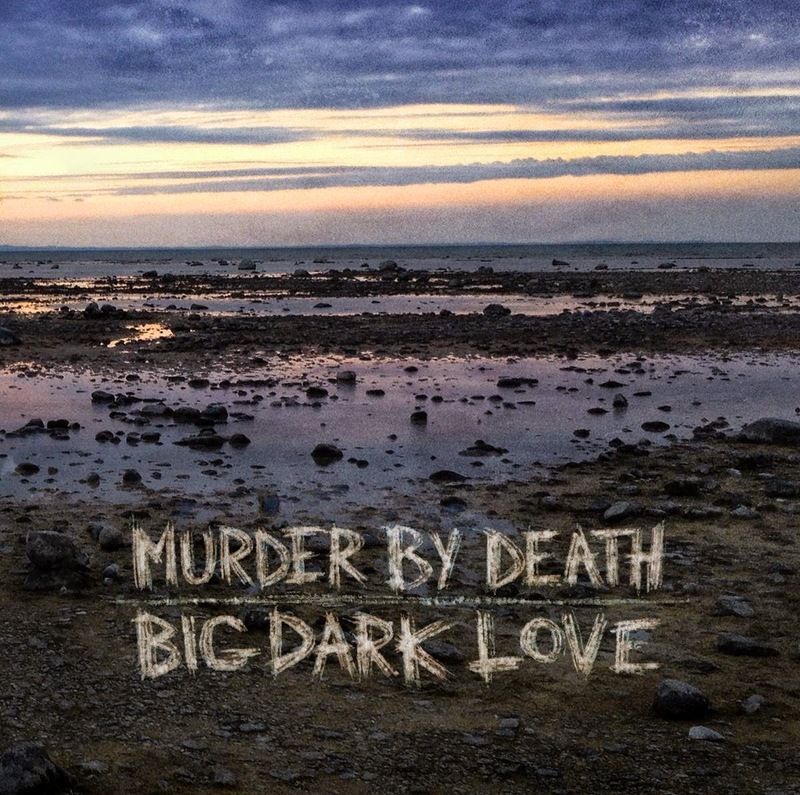 The seventh album from the Indiana indie rockers hears the brooding and dark undertones they are known for, but adds a level to experimentation that longtime fans of the band will pick up on and embrace. Skrillex and Diplo combine for the EDM version of Watch the Throne. 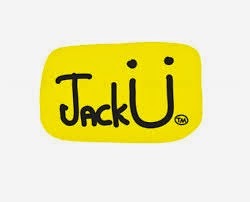 Jack U is full of wub, sub bass, and instant party starters that will leave you bumping it in the car, club, or at the gym for a sure fire way to give aggression without lyrics. 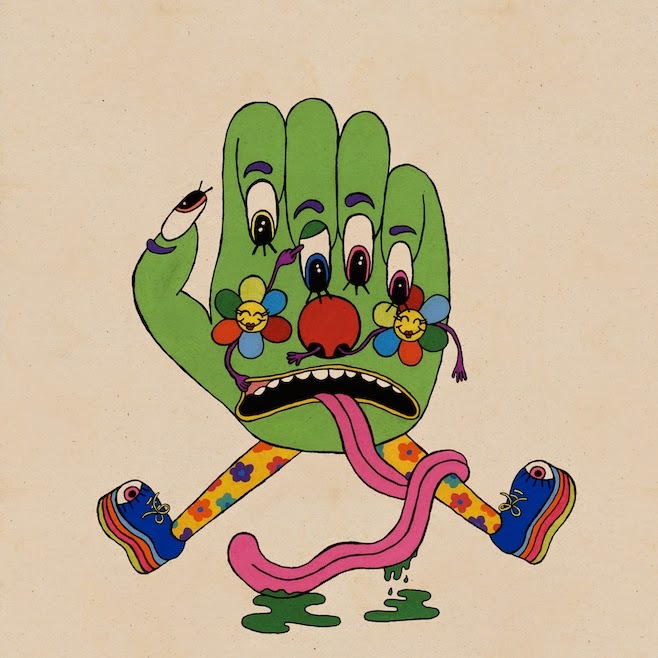 Dan Deacon fires back with another creative approach to electronic and dance music that only he can do. The side project of Interpol’s Daniel Kessler is a quiet and fundamentally different band than what we are known to hearing of him. Yet, it still sticks with the dark motifs and musical ideology that doesn’t make it that much of a grand departure for him. 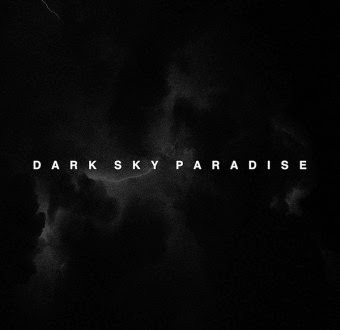 On his third album, Big Sean calls his usual suspects of contacts for another sure-fire hip-pop record that is a combo of radio friendly jams and street wise concepts. 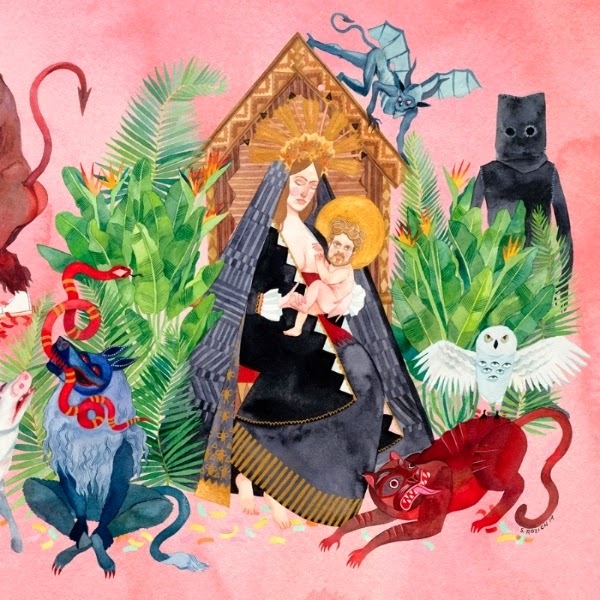 The second album from former Fleet Foxes drummer J. Tillman aka Father John Misty is a love letter to his wife and hears him bring his psychedelic folk and deals with his own personal demons in a presentation to the masses. 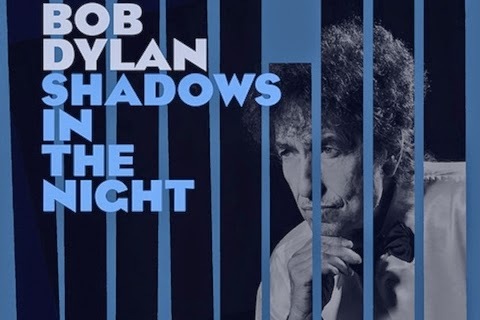 Nothing will stop Bob Dylan from making music and on his latest he proves that by doing a record of Sinatra covers done ala Dylan. Take a listen and take it for what it its. The English quartet return with another shoe-gaze, psychedelic Stone Roses influenced album that gives a mixture of the past and the present of what this genre can and will do. Surprise! 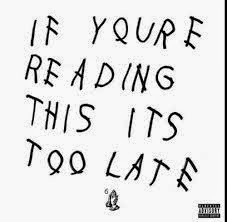 The world got a Drake album / mixtape whatever you want to call it. Drake shows fans a different side on this LP by acting tougher lyrically than he probably really is, but in doing so, knows how to make a pop song for his fans.